Knew to IPL? Our range of IPL machines will allow you to ease into new treatments, starting with hair removal and moving into more advanced treatments as you gain experience. A thorough training program is provided in order to teach you how to confidently perform all treatment applications so you will be ready to administer these services immediately after you take delivery of your device. 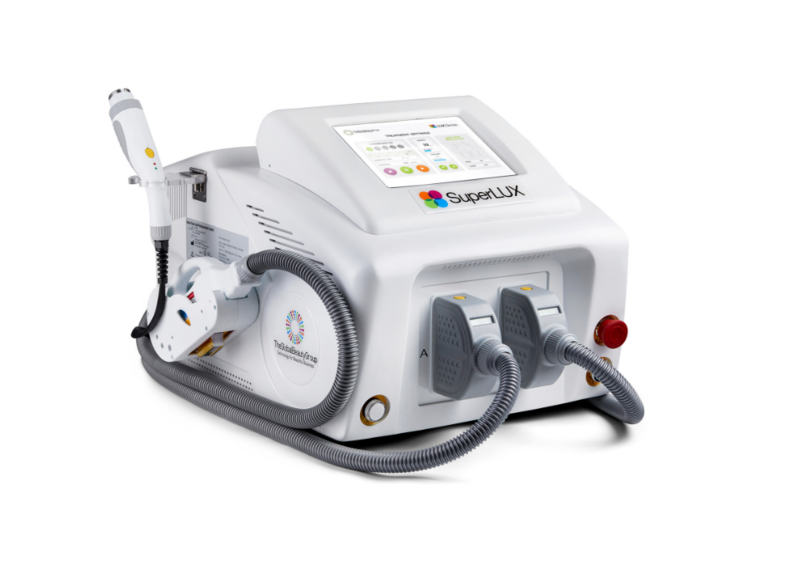 While many other machines only deliver a single service (a laser hair removal machine, for example), IPL is an outstanding multifunctional technology capable of providing up to 9 different skin and hair treatments with a single device. 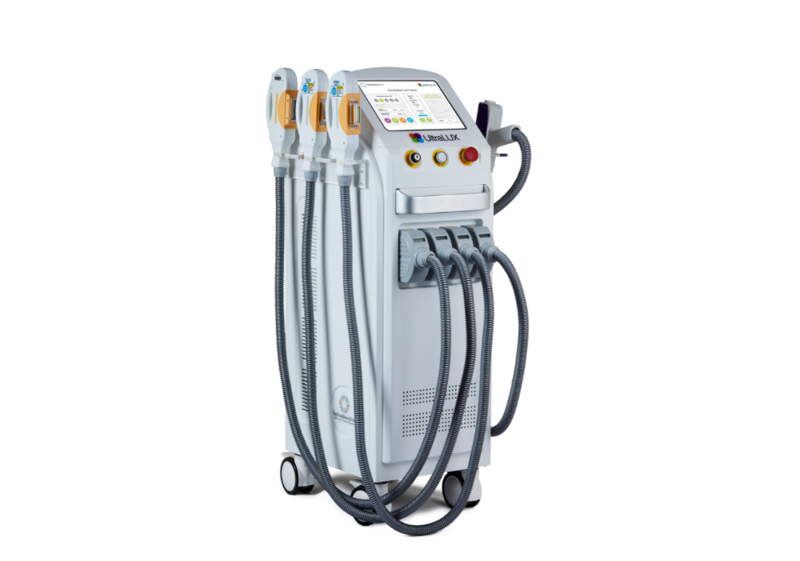 In terms of value for money and versatility – this can hardly be beaten; which is why a robust, high quality IPL machine is a fantastic investment. Another perk of having an IPL machine is that you can provide your clients with an array of popular aesthetic services from permanent hair removal to anti-ageing skin rejuvenation without having to clutter your work space with multiple machines – perfect for smaller or at-home businesses! 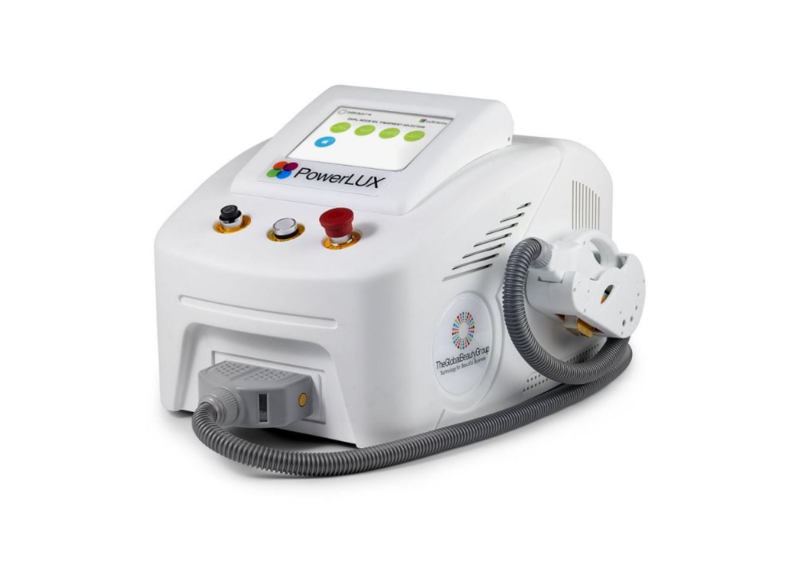 A single IPL machine can book in appointments for a great number of services. No only will you have bookings with customers seeking permanent hair removal but also customers looking for skin rejuvenation, acne management, pigmentation treatment, vascular therapy, skin rejuvenation, end even Ultrasound Body Contouring and RF skin tightening! The forward-thinking objective of any business owner should be to invest in a high quality technology that enhances both your professional and financial gain. 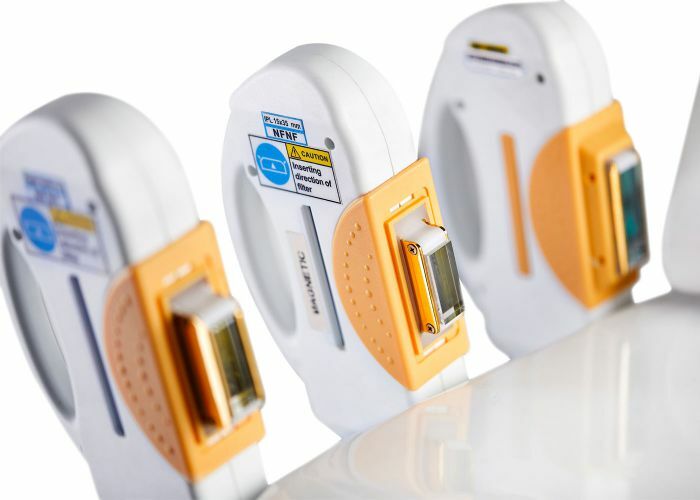 Use our below guide is a helpful checklist when purchasing an IPL device to allow your business the best advantage and financial growth with the help of quality IPL technology. Just like the quality of an IPL machine depends on its longevity, who you choose to purchase your IPL machine with also has a big impact on the long term success of your IPL services. A professional IPL provider should always include in-depth training and post-sales support.